This publication will be of interest to historians and banknote collectors alike. 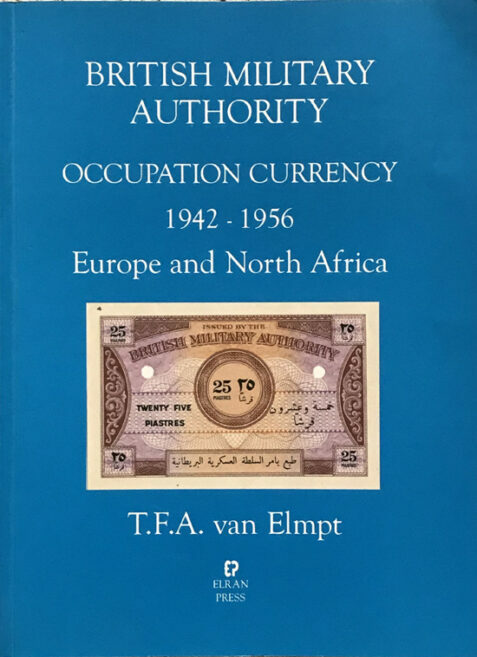 It gives a definitive overview of BMA occupation currencies and the complexities surrounding their issue. The book is illustrated with photographs in both colour and b/w. The card covers are clean, bright and in near fine condition, with only minor imperfections. The binding is very tight and the interior is also in near fine condition .